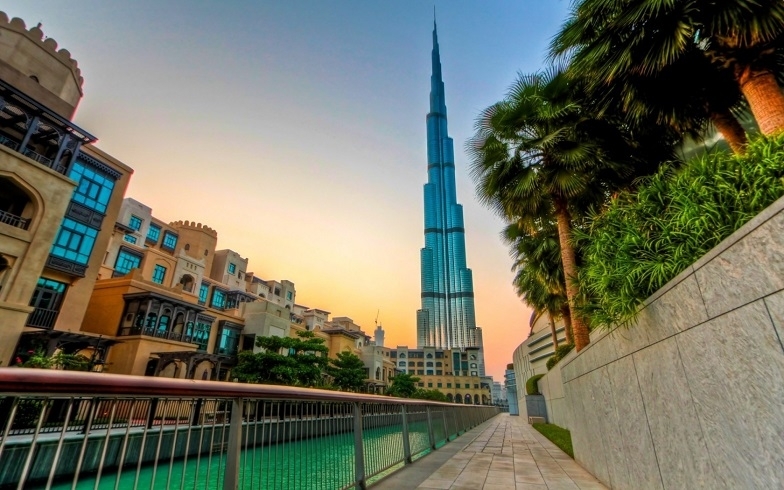 The United Arab Emirates is the country with strong economy, developed infrastructure and high living standards. The State takes all effort to provide citizens with high level of life standard and guarantee of social stability. 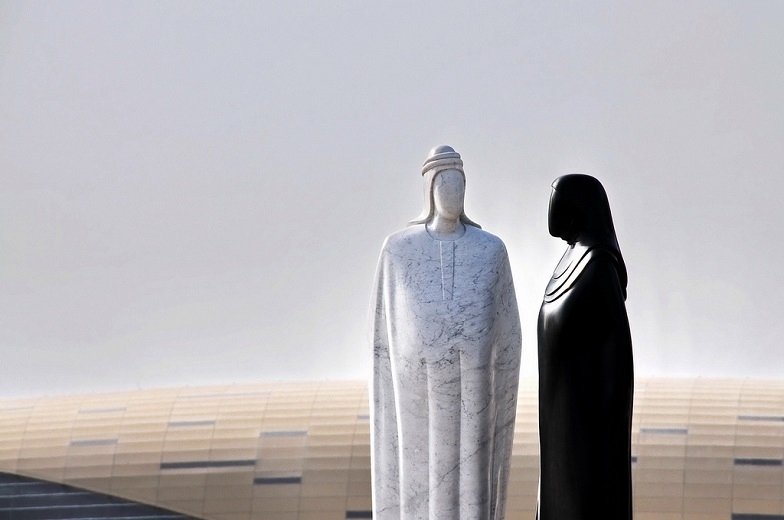 Since 2004, the United Arab Emirates has been under the governance of Sheikh Khalifa - the eldest son of the founder of the state Zayed Bin Sultan Al Nahyan. 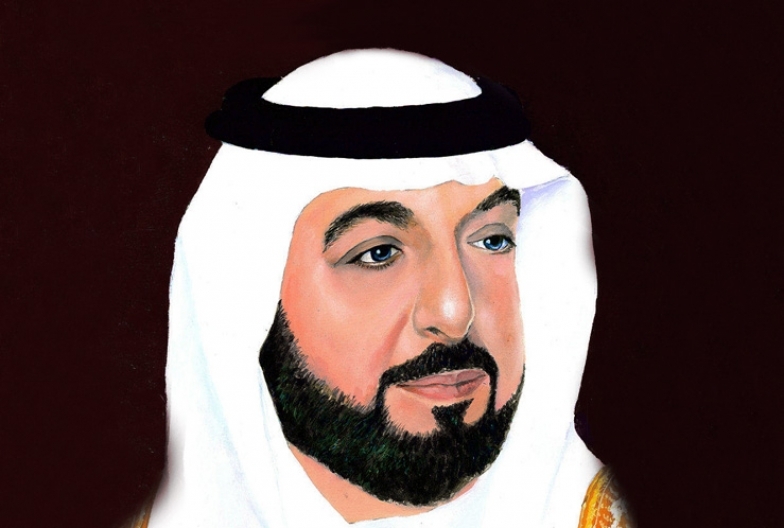 Khalifa bin Zayed Al Nahyan was the right hand of his father during his reign and served as head of the government at the time of foundation of the United Arab Emirates. 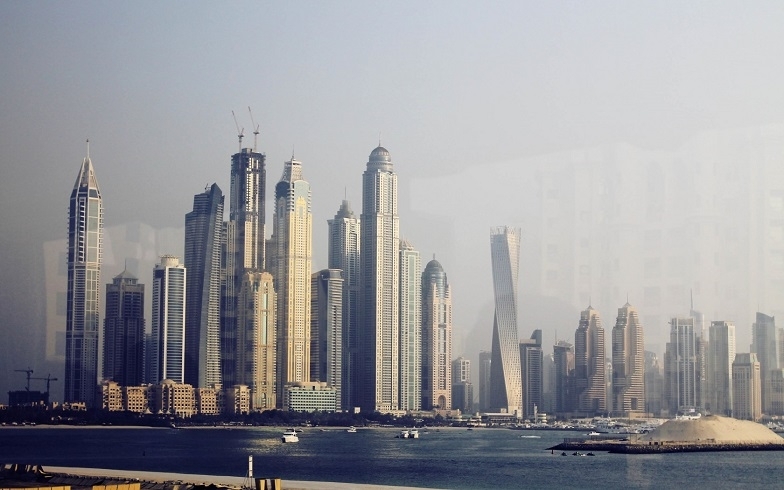 Dubai is breathtakingly beautiful, ultra-modern metropolis. And yet it is the richest and fastest growing city in the world where at almost every part you can enjoy luxury and modern technologies. 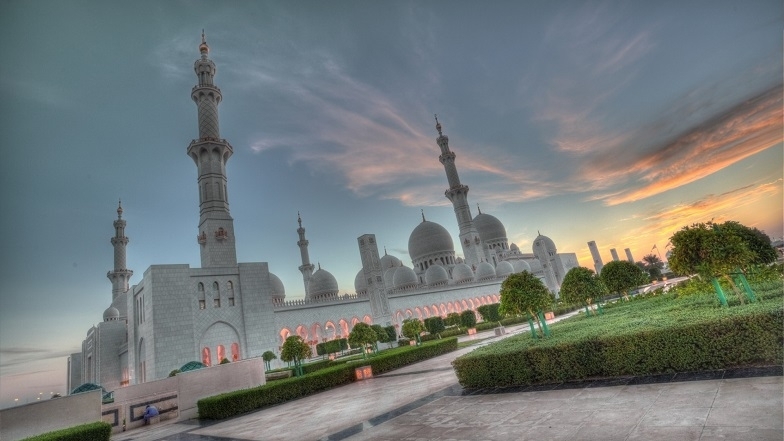 The United Arab Emirates is haven for business and one of the most attractive places for tourism. History of Dubai is a good example of human progress in harsh environmental nature conditions. Looking at the splendor of modern Dubai one cannot believe that half a century ago here was arid desert with a small settlement, where inhabitants were engaged in maritime trade, pearl fishery and fishing.